The home where many bachelors and bachelorettes once resided in is among the structures burning in the Woolsey fire. Warner Bros. Television, which produces the series, had no comment. ABC reality executive Robert Mills had earlier taken to Twitter to note the mansion was in "grave danger". The series, which films at the lavish mansion twice a year, is now in production on Season 23 but is not now filming at the mansion. It is the home to Marshall Haraden and his family, who vacate the premises twice a year for a few weeks of filming. The mansion is located in the Agoura Hills area of Los Angeles County, one of several communities affected by the wildfires now burning their way through large portions of the state. 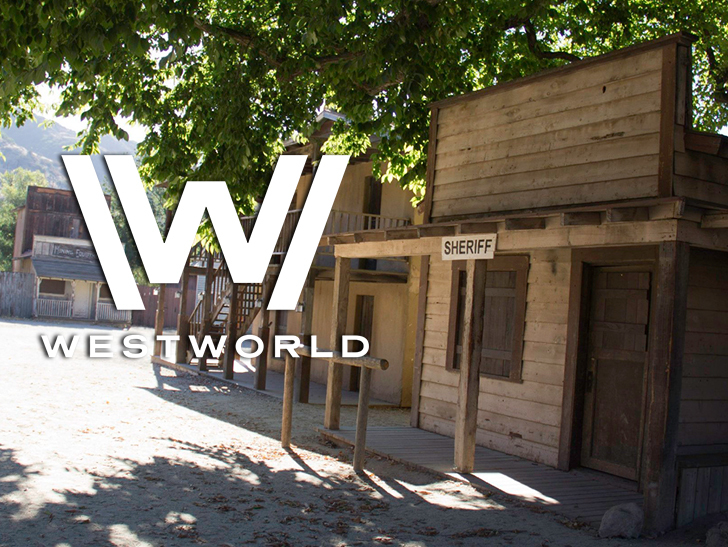 Paramount Ranch in Agoura Hills, a well-known and widely-used filming location that has featured in shows like Westworld, Weeds and Dr. Quinn Medicine Woman, has also reportedly been destroyed by the fire. 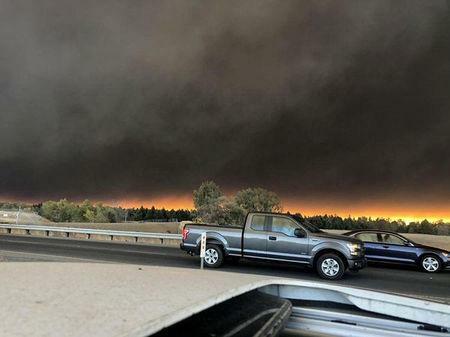 It is estimated that a total of 157,000 people have been forced to evacuate so far from Malibu and surrounding areas. A number of celebrities - including Kim Kardashian West, Scott Baio and Rainn Wilson - were among those forced to evacuate their homes.